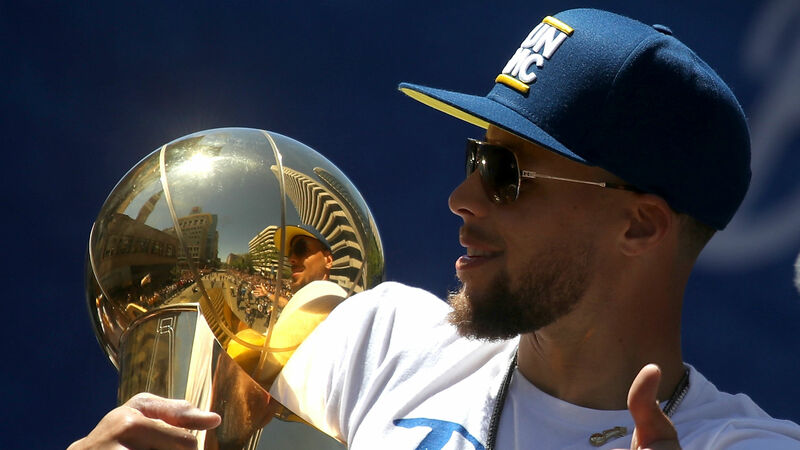 Golden State’s Stephen Curry isn’t superstition when it comes to discussing more championships. In fact, the entire Warriors’ squad welcomes talk of a possible three-peat, because for the reigning NBA champions, it’s an attainable goal. The Warriors have a tough task on their hands if they want to become the first team since the 2000-02 Lakers to win three consecutive titles. While Golden State has made it to four straight NBA Finals, winning three of the past four championships, it will now have tougher competition within its own conference, including a Los Angeles team featuring LeBron James. “Yes, winning a championship is the goal,” Curry added. “How you get there and how you kind of break up that mission on a day-to-day, game-by-game, month-by-month basis is what makes us, I think, great. The Warriors will begin their 2018-19 campaign against the Thunder on Oct. 16.